Love, revenge, secrets – and murder – in a medieval kingdom at war. Forced to flee for her life, Janna sets out in search of her unknown father, hoping that with his help she may avenge the death of her mother and bring a murderer to justice. Disguised as a youth, Janna takes shelter on a manor farm managed by the handsome nobleman, Hugh. There she encounters mysterious acts of sabotage marked by posies of rue. When Hugh’s young nephew, Hamo, disappears, Janna can trust no-one in her bid to find out the truth. Godric has turned against her, while Hugh stands to inherit everything if Hamo dies. 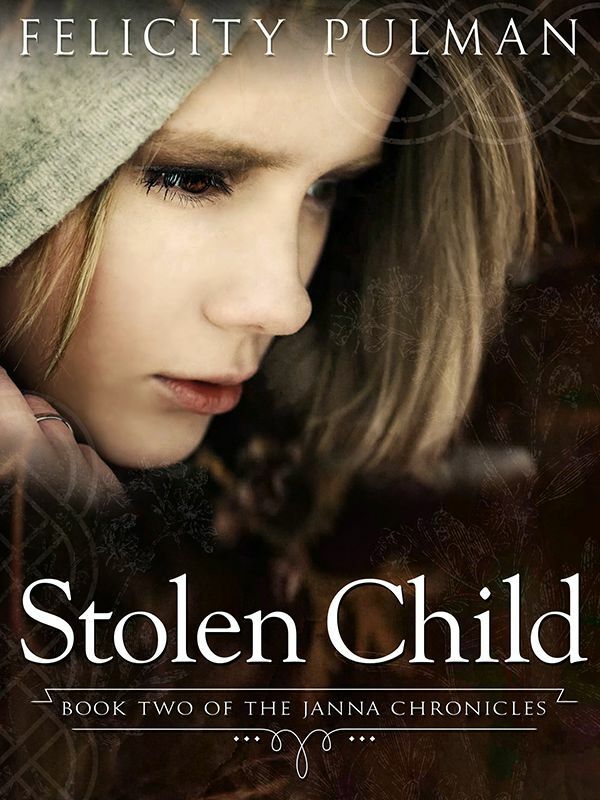 Can Janna find the child before time runs out – for both of them? The series is available from all e-book retailers. For print format please order POD from www.panmacmillan.com.au. Please note that the series will still be suitable for older teenagers.